The FTAS – Fast Time Analyser System allows for the rapid acoustic analysis of signals obtained during an anti-submarine mission. In addition, it provides analytical tools to extract and classify mission-relevant acoustic information, creating and managing an Acoustic Intelligence Database (ACINT). Increase the success of an ASW mission. The FTAS system, used before and after the mission, increases the success of the ASW mission and enables the generation of an acoustic intelligence database. Debriefing: Used as a post-mission system, it quickly analyses (up to x16) the ASW mission, extracting the relevant acoustic information to create and manage an acoustic intelligence database (ACINT). Briefing: As an ASW mission preparation system, the FTAS system extracts intelligence information on the contact to be detected from the acoustic database, as well as prediction information from the area where the operation will take place. Some advantages of the FTAS system are its ability to confirm on-board detections obtained by the sonobuoy’s acoustic processor as well as the possibility of obtaining new acoustic detections of targets that went unnoticed during the mission. In addition, with the ability to process recorded ASW missions, the FTAS can be used as a training tool. Increasing the skills of the acoustic operator is one of the keys to increasing detections and achieving acoustic mission goals successfully. High performance acoustic signal analyser. Playback and analysis at x2, x4, x8, and 16 speeds for quick ASW mission analysis. Playback and analysis at x1/2 and x1/4 speeds, to increase the size of the acoustic signals. 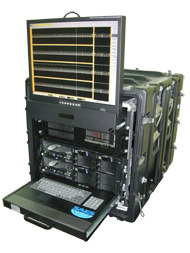 Digital storage (according to STANAG 4283) of recorded mission data and the acoustic information processed. It is capable of reproducing up to 64 passive and active sonobuoys. It also incorporates a sonar performance prediction tool. It incorporates a tool for the creation and management of ASW acoustic and mission intelligence databases. 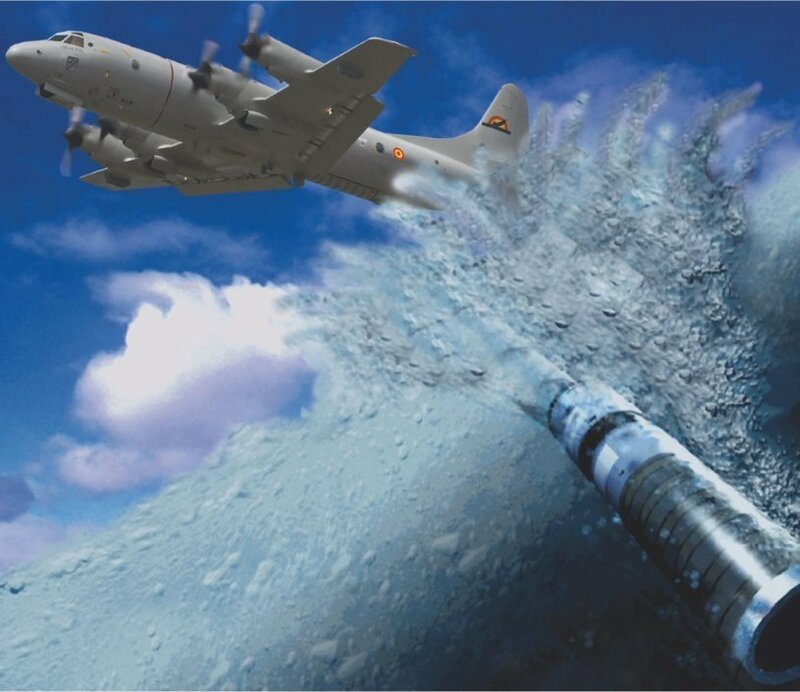 Scalable system to introduce new capabilities and process new sonobuoys. Integrated with the SPAS sonobuoy acoustic processor and ASW remote ROASW operating systems. This system has an additional advantage on board those platforms on which SPAS or ROASW are incorporated. As they are fully integrated, these systems can be configured to automatically search for the contact to be detected. This capability reduces the operator’s workload considerably. Its modular design enables ease of transport and deployment in supporting ASW operations requiring relocation. In addition, the FTAS system is available in various configurations: laboratory, on-board and transportable.